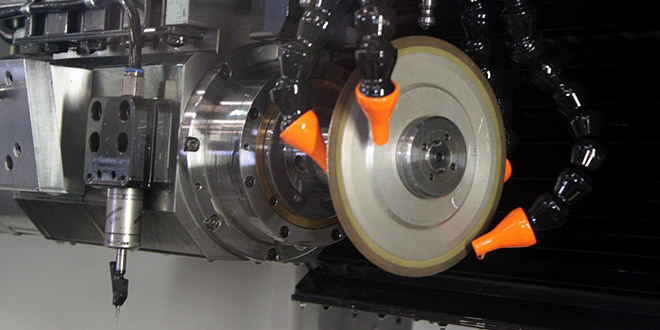 At A&S Tooling we pride ourselves on understanding the needs of our clients. 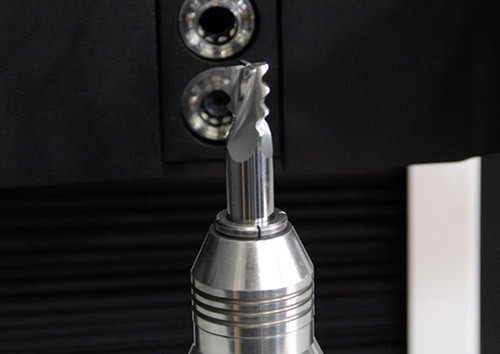 We know you expect quality and precision not only from our impressive range of ex stock tooling but also when you need something special. 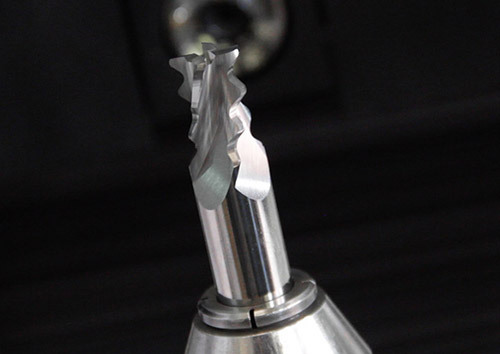 A&S Tooling provides a full service capability that is dedicated to providing you with the highest quality in precision manufactured cutting tools to meet the most demanding requirements. 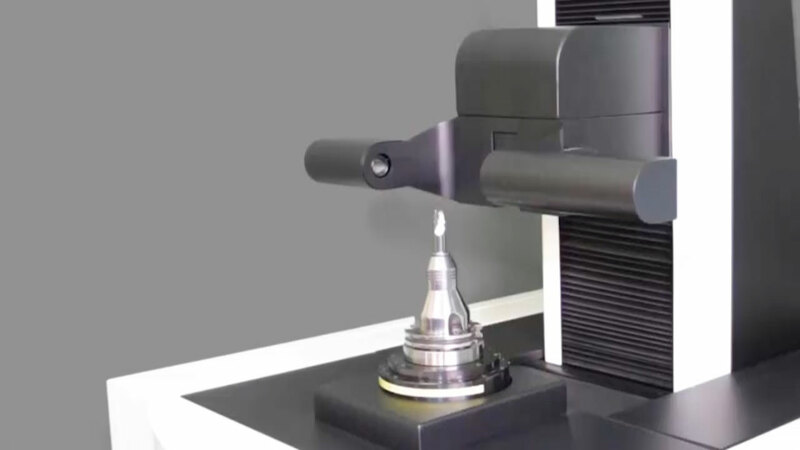 Our bespoke tool manufacturing service builds on this reputation and provides you with the exacting precision performance tool tailored for your specific needs. 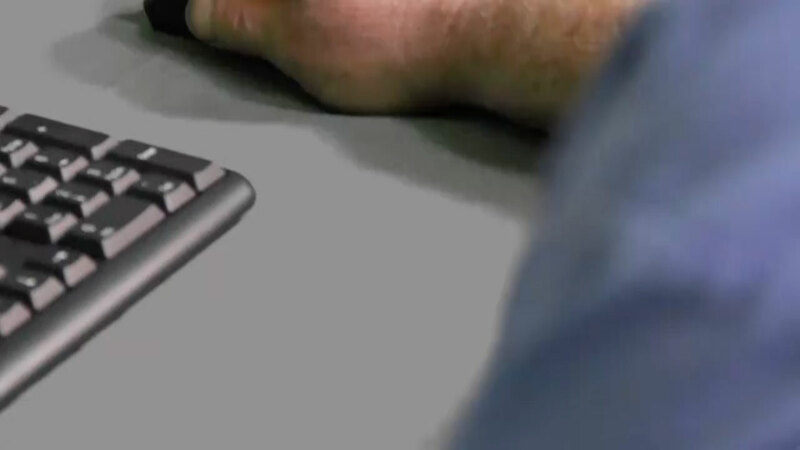 The tool development process in many ways is straight forward. 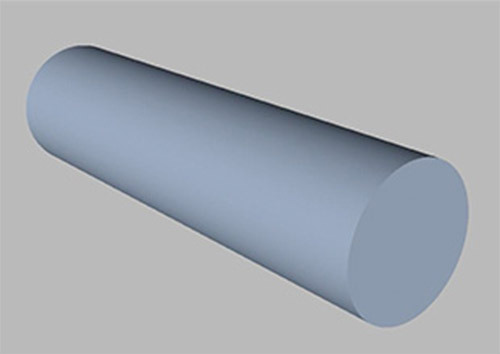 The careful and precise interpretation of the component profile is transferred to CAD where adjustments can be more easily applied. 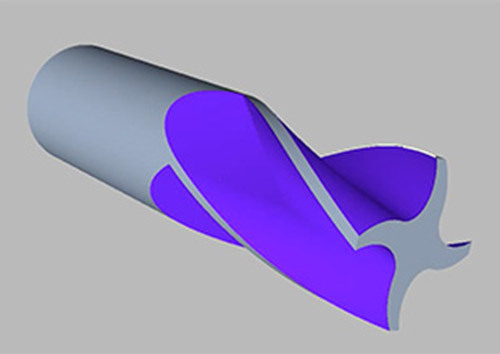 Our knowledge of materials, machining speeds and tolerances are used to calculate a precise cutting profile ready to be transposed into full CAD simulation. The CAD simulation is a full 3 dimensional image of the tool that can be rotated and positioned in a virtual spatial environment for client approval. 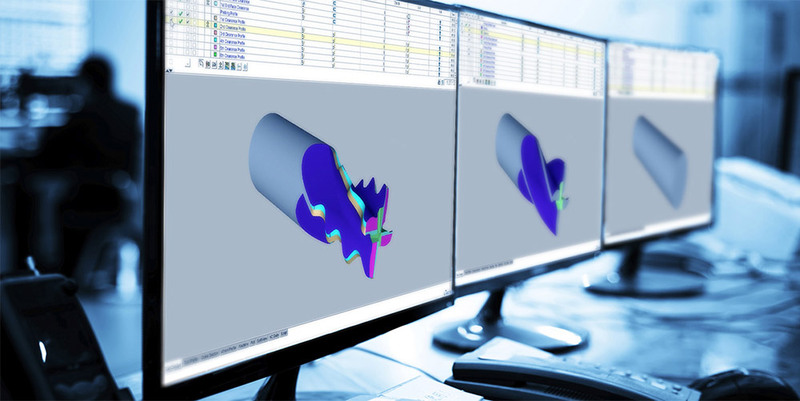 The CAD simulation system is fully colour coded for sim designation of depth and cutting angles. 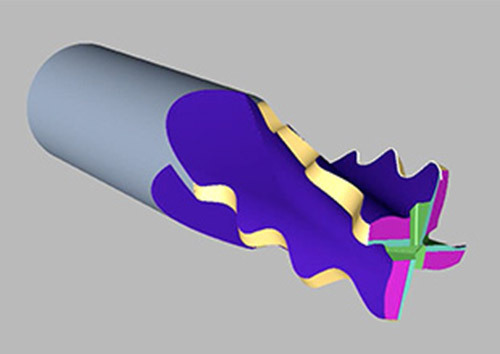 Working closely with our clients, we refine the design of the tool prior to manufacture. 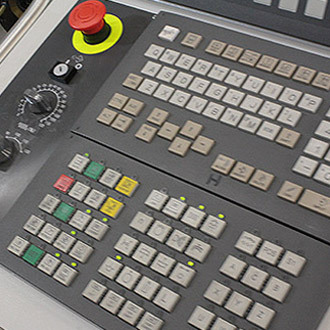 Our CNC manufacturing equipment is state of the art. 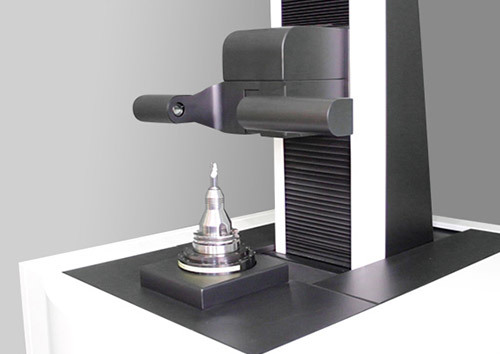 These machines calibrate perfectly with our CAD software to produce flawless precision grinding. 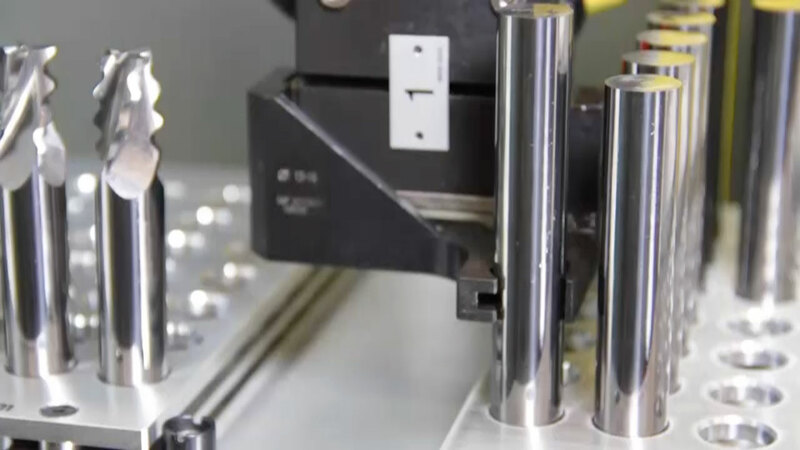 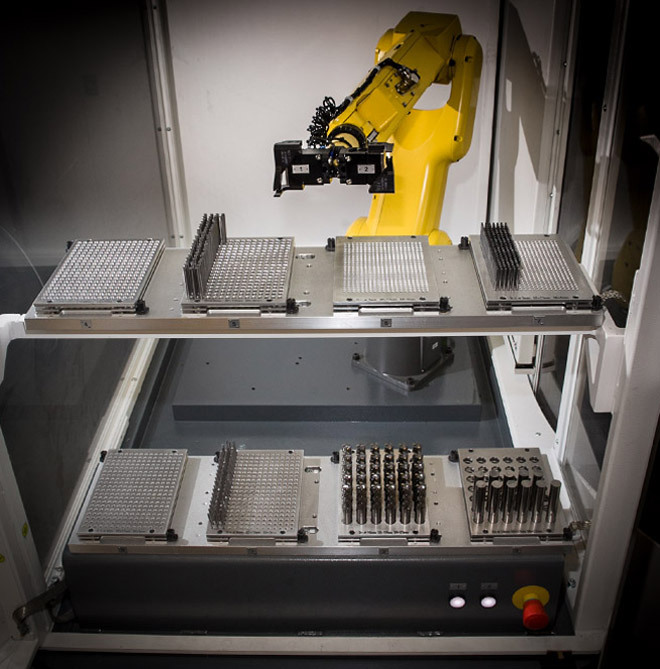 The fully automated system can run 24/7 producing quantities of high quality, consistently accurate tools to your specification at highly competitive prices. 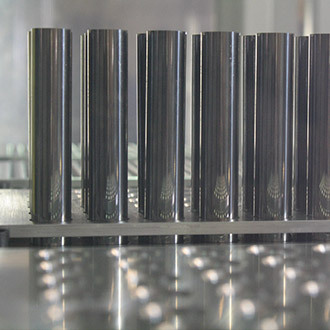 Full inspection takes place at key stages in the production process. 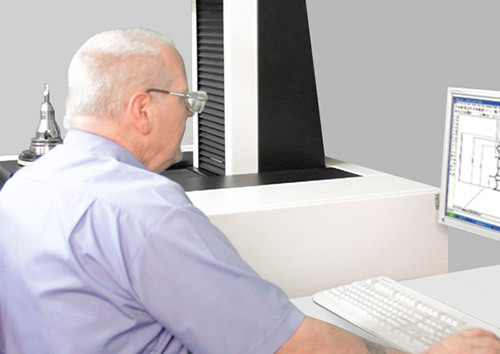 Careful assessment of the tool, both through state-of-the-art automated inspection and traditional craftsman analysis, ensure that the level of precision we have come to be recognised for is achieved every time.